Provide comfort for the family of Donnie Pope with a meaningful gesture of sympathy. Mr. Donnie Ray Pope, Sr., 61, of Cartersville died on Friday, December 28, 2018 at Cartersville Medical Center. Born in Cartersville on December 14, 1957, he was the son of the late Arvil Pope and the late Dora Collett Pope. He was also preceded in death by his brother James Pope. Mr. Pope was a truck driver and mechanic by trade and was known to be able to fix anything. He loved Jesus and was a member of the True House of Deliverance Church. He was a loving husband and father and was always more concerned about others even when his own health was failing. Survivors include his wife, Alma Peace Pope; his children, Donnie Ray Pope, Jr. (Tiffany), Ronnie Pope (Cindy), Lisa Riseden (Jimmy), and Amanda Acree (Mike); twelve grandchildren; three great-grandchildren; and his siblings, Marie Lingerfelt, Emelene Adcock, Ann Hobgood, Debra Addison, Edwin Pope, Glenn Pope, and Raymond Pope. Funeral services will be conducted at 2:00 p.m. on Thursday, January 3, 2019 in the chapel of Parnick Jennings Funeral Home and Cremation services with Reverend Sam Hooper and Reverend Greg Gardener officiating. Interment will follow in Fellowship Baptist Church Cemetery in White. The family will receive friends from 5:00 p.m. – 8:00 p.m. Wednesday at the funeral home. Serving as pallbearers will be Ronnie Pope, Tyler Pope, Phillip Acree, Ryan Acree, Isaac Gardener, and Kaleb Harp. Honorary pallbearers will be Matthew Pope, and Hunter Acree. Parnick Jennings Funeral Home and Cremation Services is honored to serve the family of Mr. Donnie Pope; please visit www.parnickjenningsfuneral.com to share memories or to leave a condolence message. 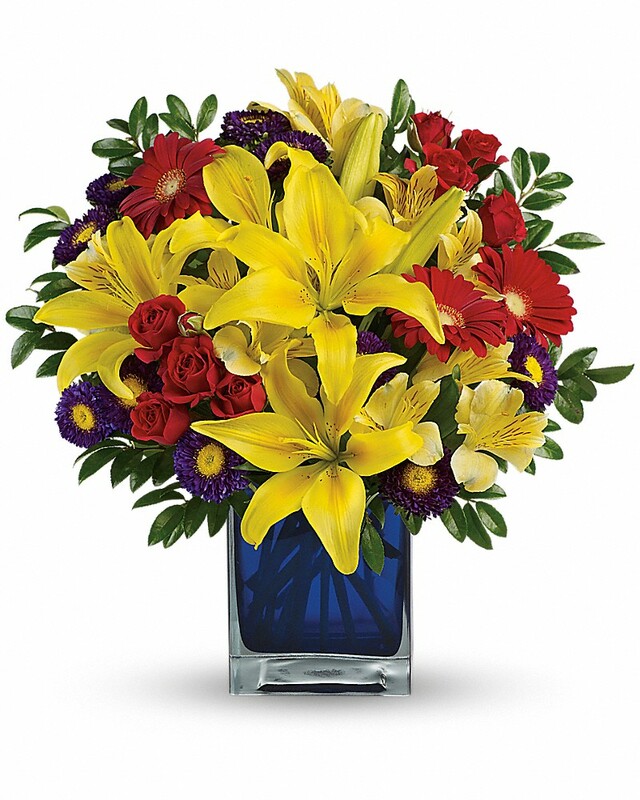 To send flowers in memory of Donnie R Pope, please visit our Heartfelt Sympathies Store. We encourage you to share your most beloved memories of Donnie here, so that the family and other loved ones can always see it. You can upload cherished photographs, or share your favorite stories, and can even comment on those shared by others. Jimmy and Louisa White, Lee Renfroe, and others have sent flowers to the family of Donnie R Pope. 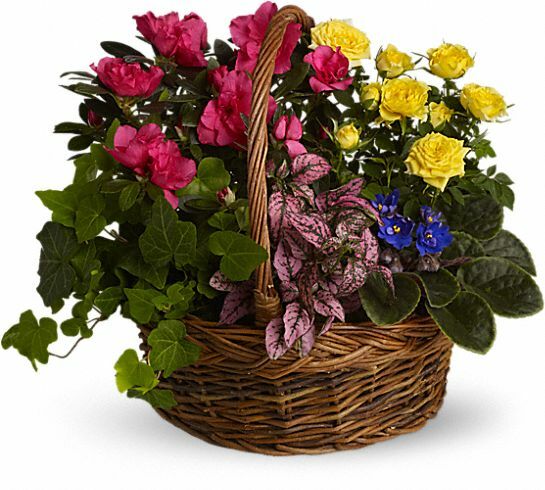 Jimmy and Louisa White purchased the Blooming Garden Basket for the family of Donnie Pope. Lee Renfroe purchased flowers for the family of Donnie Pope. charles and jessica lee purchased flowers for the family of Donnie Pope.